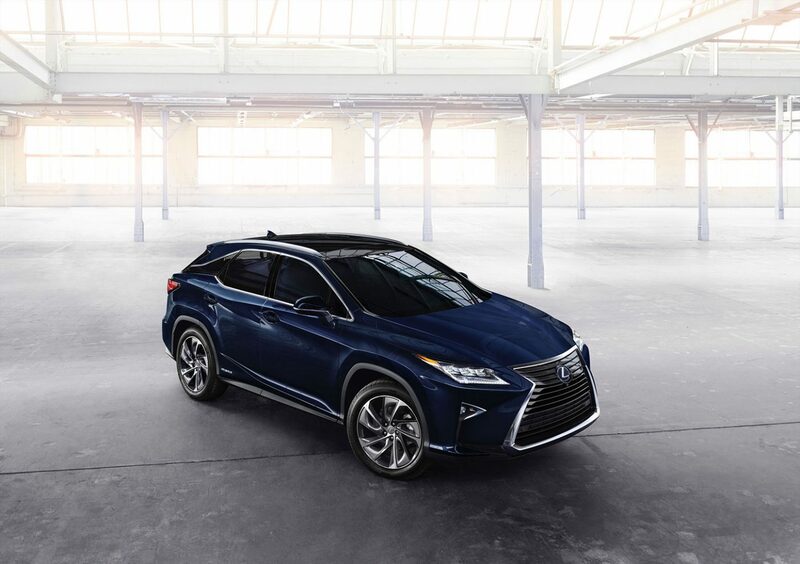 Lexus has debuted the all-new 2016 RX at the New York International Auto Show today. 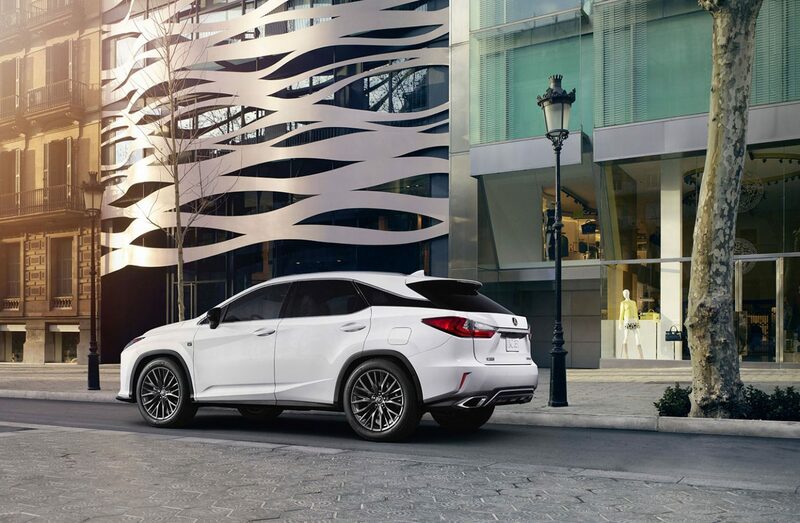 The luxury SUV features a bold design, Lexus Safety System+, and adaptive variable suspension for optimal handling and ride. An F SPORT is available for AWD Models. 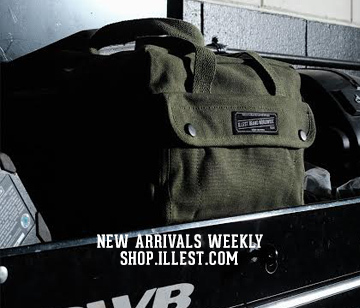 The design creates a visual statement with new front end highlighted by an emboldened spindle grille, more aggressive front bumper and L-shaped LED headlamps. The rear is equally as sharp with a chiseled design with LED L-shaped taillights that wrap to the sides of the vehicle. Integrated dual exhaust pipes have been added to the gas model as well. 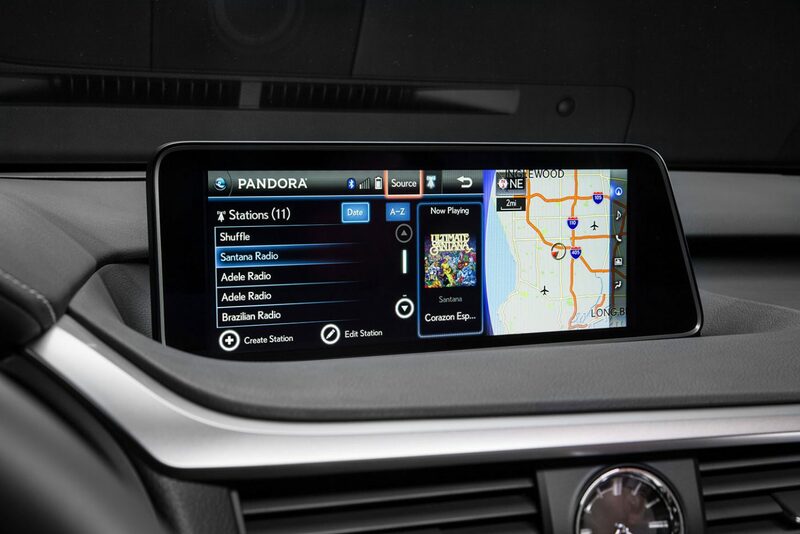 The interior is packed with elegance and high-quality trim pieces such as the the Yamaha laser-cut ornamentation, available color heads-up display (HUD) and an available 12.3-in. monitor with full-screen map. 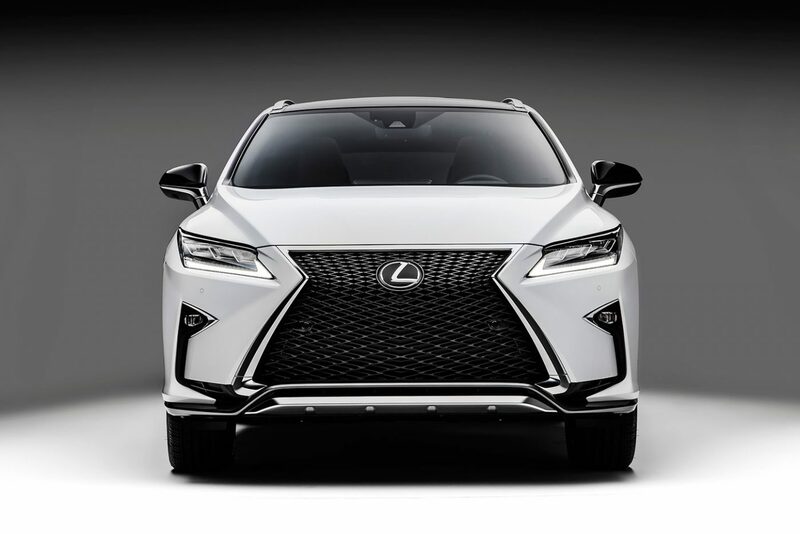 The RX 350 is no slouch being offered with a powerful 3.5 liter V6 and the RX 450h having a Atkinson-cycle 3.5-liter V6 with about 300 hp. 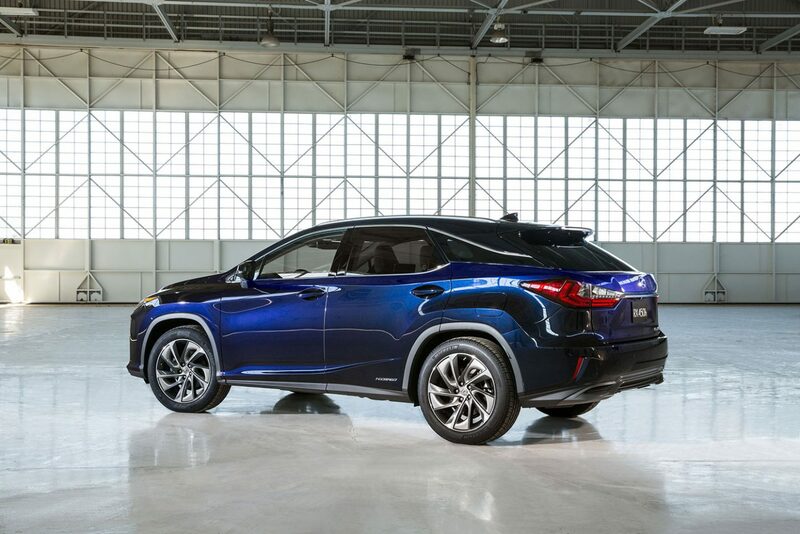 The Lexus Safety System+, which can help avoid or mitigate collisions across a wide range of vehicle speeds under certain conditions, integrates several of the brand’s existing active safety technologies from the Pre-Collision System (PCS), Lane Departure Alert (LDA), Automatic High Beam (AHB), and LAne Keep Assist feature (LKA) along with other available features enhancing the safety in the driving experience. 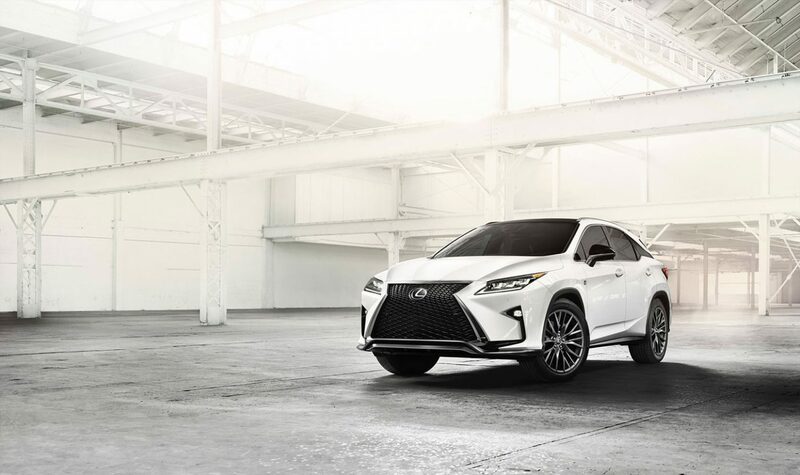 What really excites me is the new RX F SPORT. 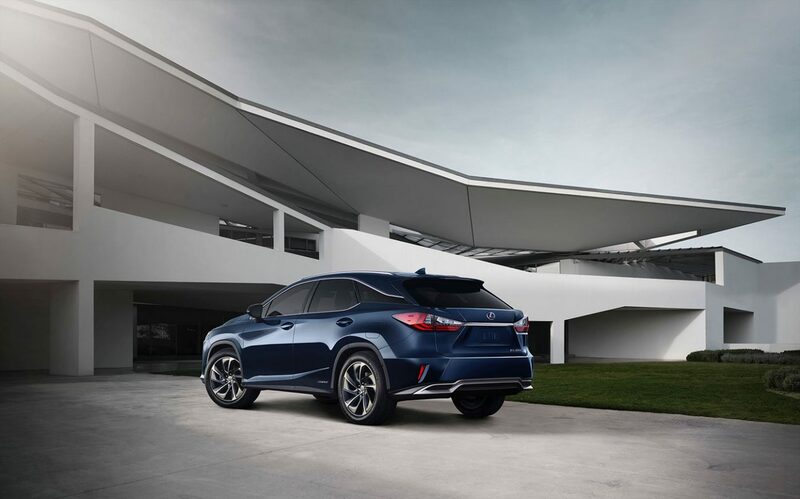 The AWD model will be offered with both engine options and have an even more sporty design from the 20-inch wheels in a graphite finish, F SPORT instrument cluster, paddle-shifters, and exclusive colors and trim pieces along with the coveted F SPORT badging.